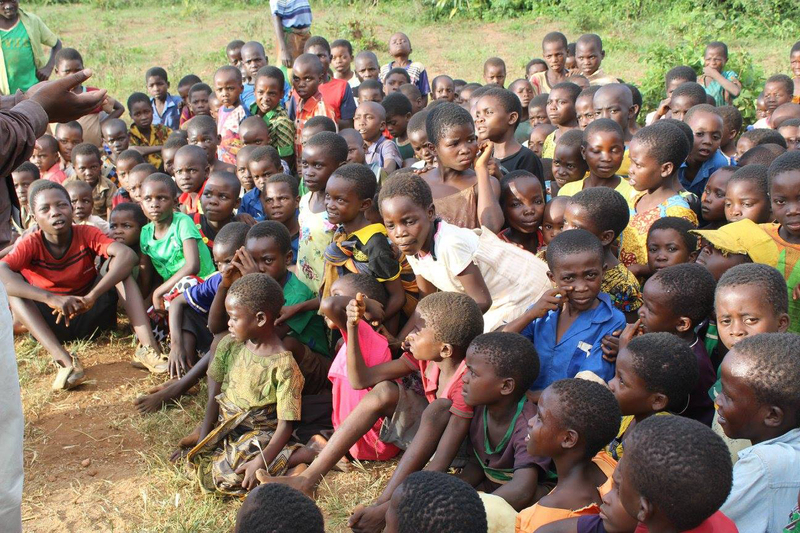 Malawi is home to 1.2 million orphans. Famine, HIV/AIDS, Malaria, and other preventable diseases leave children without parents to provide for them. Many of these children are taken in by extended family. Often, these families are unable to provide the basic necessities for these children, leaving them at risk of disease and starvation, and unable to attend school. They are without hope. In remote villages, they are "the least of these". Their survival is questionable, even doubtful. In the summer of 2014, Parkhills Baptist Church began the process of developing a feeding and care station in Tambala Village, Malawi, Africa. This ministry is called "Manna House". In the summer of 2016, Manna House opened its doors and began a ministry that is bringing hope and aid to many of the needy children of Malawi. Through Manna House, as many as one hundred fifty orphans are provided meals, medical attention, clothing, and education. In addition, Parkhills has a part in bringing God's love to these orphans; with that love comes the gospel of Jesus Christ. Learn more about this exciting missions effort by visiting the Manna House website here.